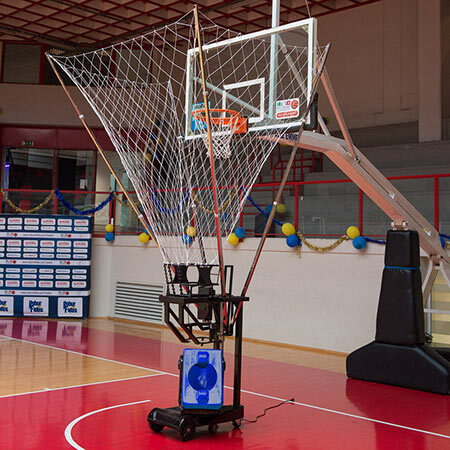 Over the past few years, we have seen a significant evolution in the way we play basketball and shooting, one of the most important fundamentals, is becoming more and more crucial in the game economy. 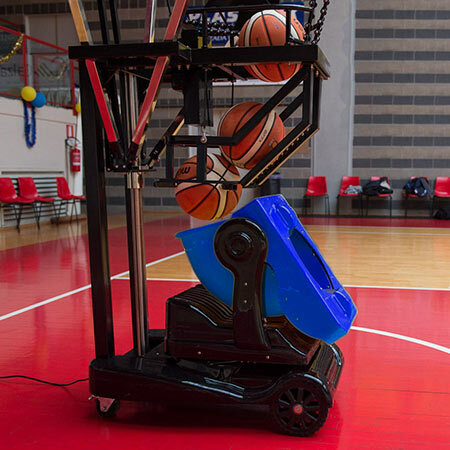 ShootYes was born from the need of basketball players to have access to an instrument specifically designed for training. At such a competitive price, there are no machines with the same performance level. 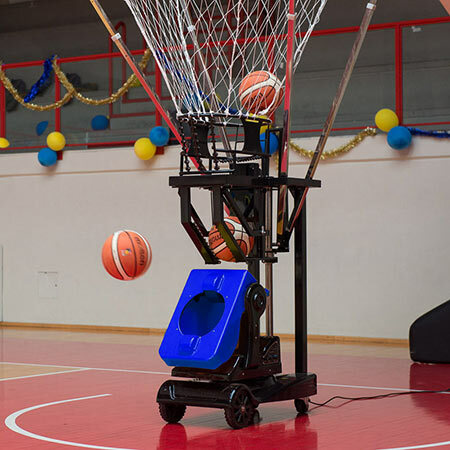 ShootYes features - the ball shooting machine - are specifically designed to meet the training needs of each player: by allowing the adjustment of many parameters, we give each player the opportunity to optimize their shooting sessions. By adjusting these settings, you can create your own training plans. All settings can be adjusted remotely via a remote control, making individual configuration for each shooter quick and easy.